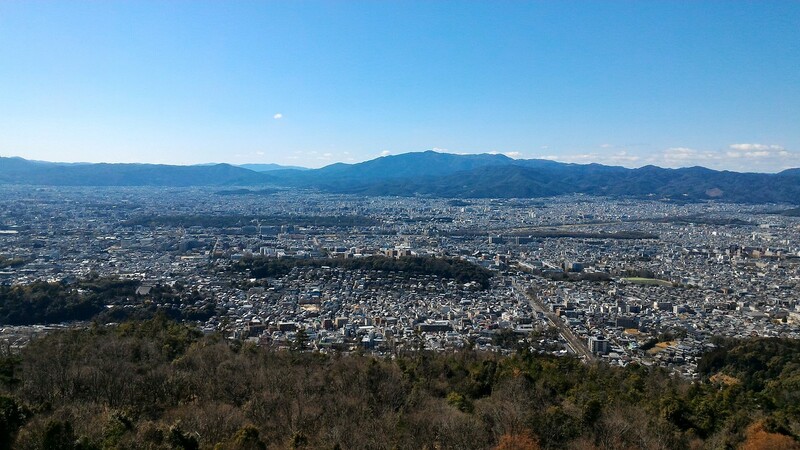 Kyoto is surrounded by mountains on three sides and these mountains are latticed with hiking trails. Here, we introduce the five best hikes in or near Kyoto. This quick climb up Mt Daimonji (behind Ginkaku-ji Temple) offers the best view over Kyoto. It’s the perfect short hike in Kyoto. This relatively easy hike, that starts from Chion-in Temple in Southern Higashiyama, leads up to a stunning viewpoint over the city. This loop around the shrines around the top of Mt Inari (the mountain of Fushimi-Inari-Taisha Shrine) is a great way to escape the crowds that plague the lower reaches of the shrine. It’s a great half-day jaunt. This hike from one village to another in the Kitayama Mountains north of Kyoto, via scenic Kurama-dera Temple, is my favorite half-day trip out of Kyoto. It’s a classic. This lovely hike in the mountains west of the city takes in two great temples and a lovely stretch of riverside walking. It’s a great day out of the city. 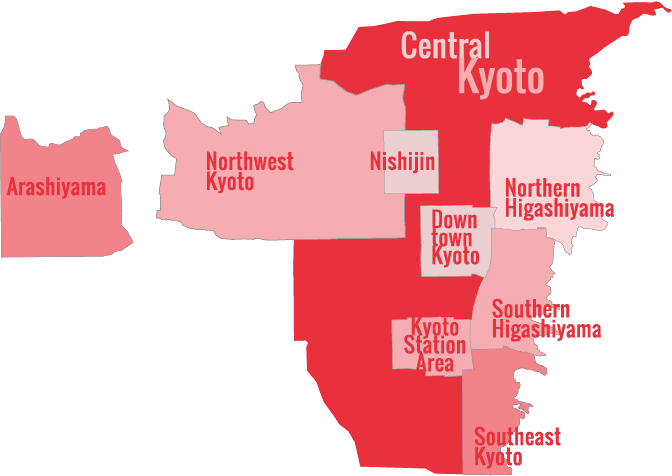 For some background on hiking in Kyoto, visit our Best Kyoto Hikes page.